I’ve been invited to join my compañeros Terry Mullen, David Harness, Tobin Ellsworth, Benjamin K, Kimmy Le Funk, Elz, Derek Hena, James Houdini, e’Lish, Wes Charles, Matt Trujillo, ADDELI, Jonboy, Jeremy Rosebrook, Alec De Rietzes and the Disco Katz crew for a weekend adventure in majestic and remote Ahwahnee, California on April 21st – 23rd 2017 and we are going to get completely and unforgettably down. I am playing a 100% live analog set and it’s gonna be a serious celebration of love and delight. 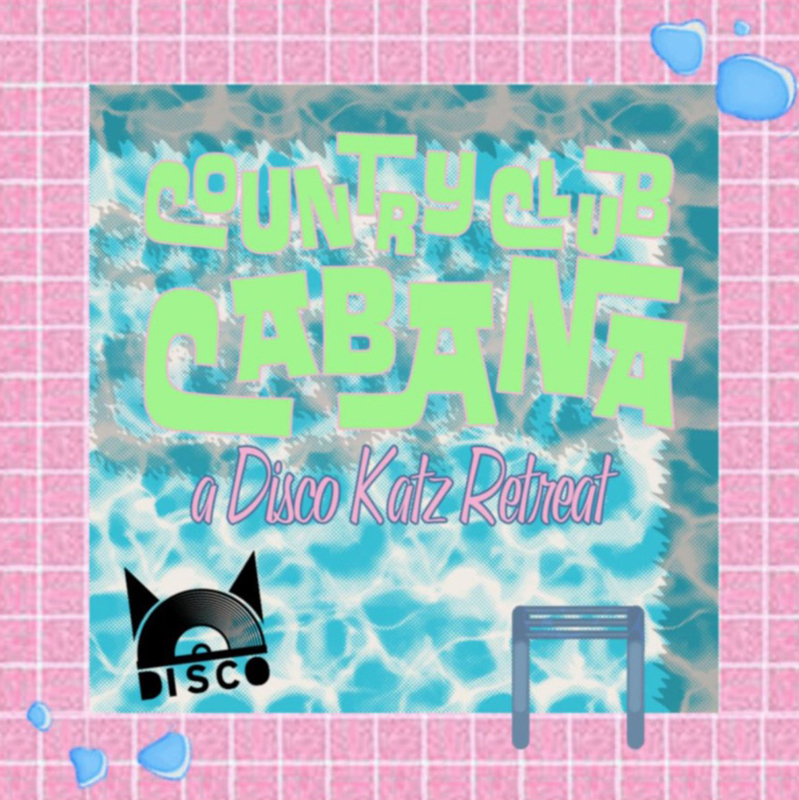 If you’ve not yet connected with the Disco Katz you’re really, truly, seriously missing something wonderful. They get together once a month in SF and they really celebrate the love. Lights, camera, painting, glitter, confetti, laughter, dancing and sweet, sweet house music. They’re the best. I can’t wait for this. See you there!